Watch full Ginga Eiyuu Densetsu Season 3 Episode 31 English Subbed full HD online. Ginga Eiyuu Densetsu Episode 85 English Subbed online for free in HD. The Order for the Transfer of the Capital. Lang finds the terrorists that bombed and killed Silverberche via a tip from Rubinsky. Rubinsky convinces Lang to kill Nikolas Boltik on suspicion of killing Silberberche. Many admirals within the Imperial Military are wary of Lang’s influence. It is revealed that Rubinsky has Elfriede von Kohlrausch, the mother of Reuenthal’s child. Reinhard officially orders all government servants and their families to move to Phezzan, the new Imperial capital. TrÃ¼nicht accepts an outrageous joke position from Reinhard in Heinessen. 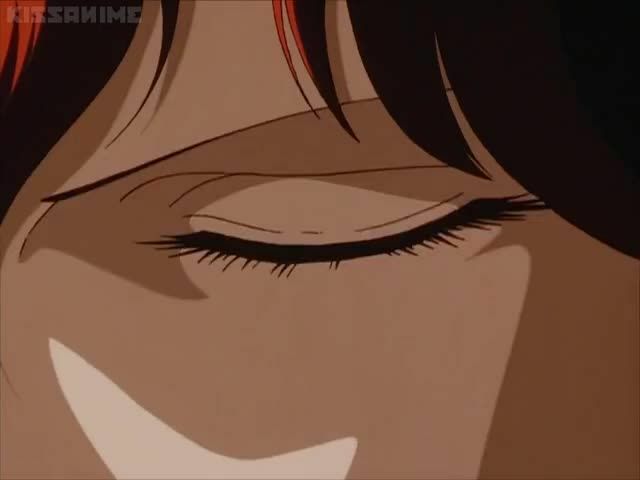 Oberstein considers purging members of the Reinhard staff.